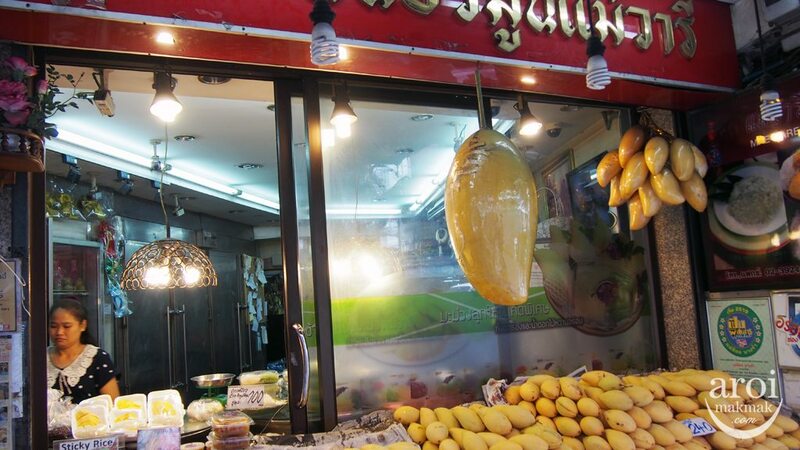 But if you would like to have a taste of the better and famous ones, here are 5 of the Best / Must Try Mango Sticky Rice in Bangkok. 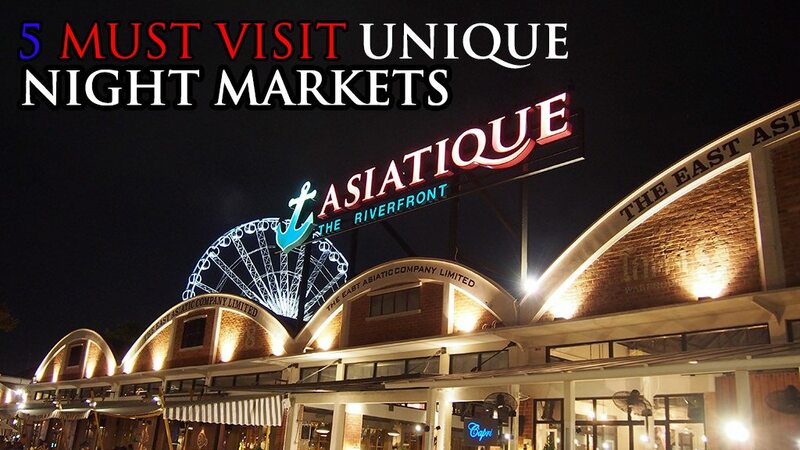 Do click on the different stalls to see the reviews and more pictures (it will be posted progressively). This shop has been around for about 20 years. At Mae-varee, both Mango and Sticky Rice hit the right spot! The mangoes used are of good quality and gives the right sweetness and juiciness, not like those that are plain and sour. Mae Varee is open 24 hours for you to buy Mangos! Mango Sticky Rice is only available from 6am – 11pm and every batch of Mango Sticky Rice is sold out once it is packed. Hence, you can be guaranteed of its freshness. 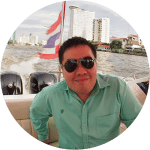 Sukhumvit Soi 38 is like a street hawker centre selling all kinds of Thai dishes. 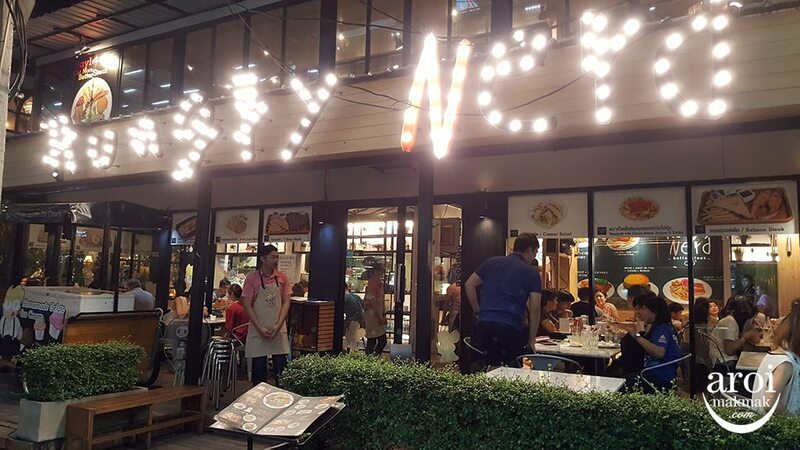 It is popular with the locals and if you are looking for a place to try all the different thai dishes, you should come here. 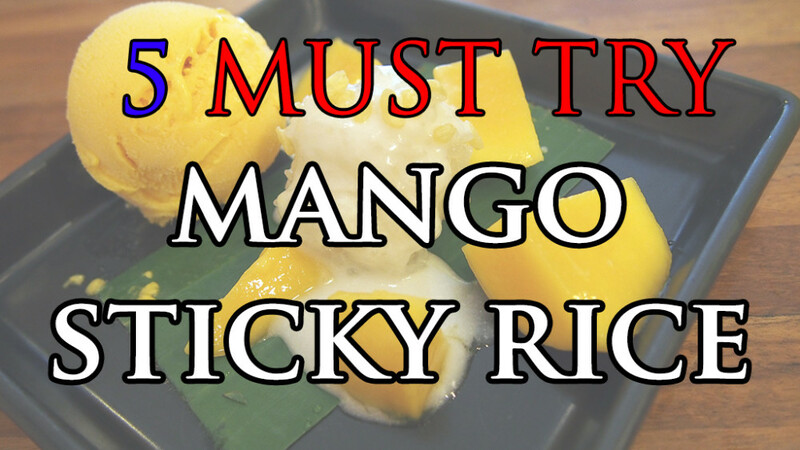 But don’t leave without having the famous Mango Sticky Rice here. 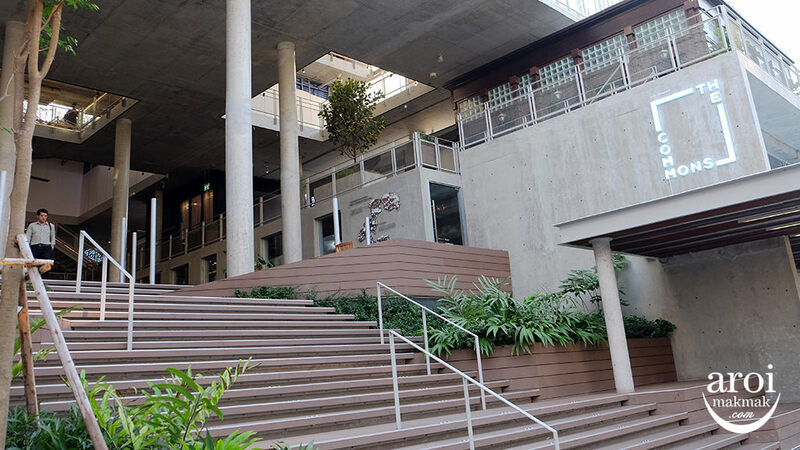 It is located closer to the main road, on the left. This is one of the cheaper mango sticky rice you can find in Bangkok, but they don’t compromise on the quality. This stall is famous with both locals and foreigners. 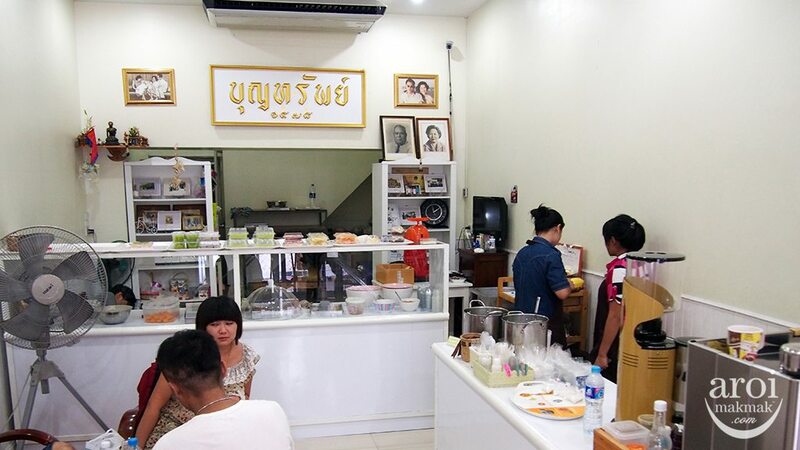 Boonsap sells a wide array of thai desserts and they have been around since World War 2. 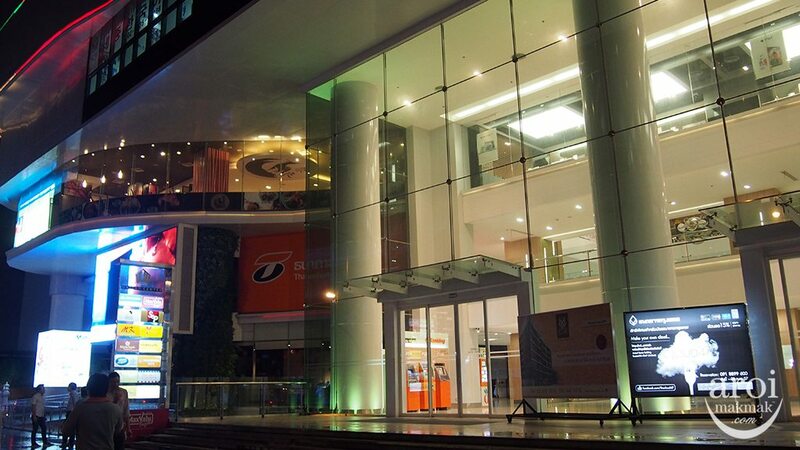 Boonsap is currently run by the 3rd generation. Most of their sales are through takeaway. 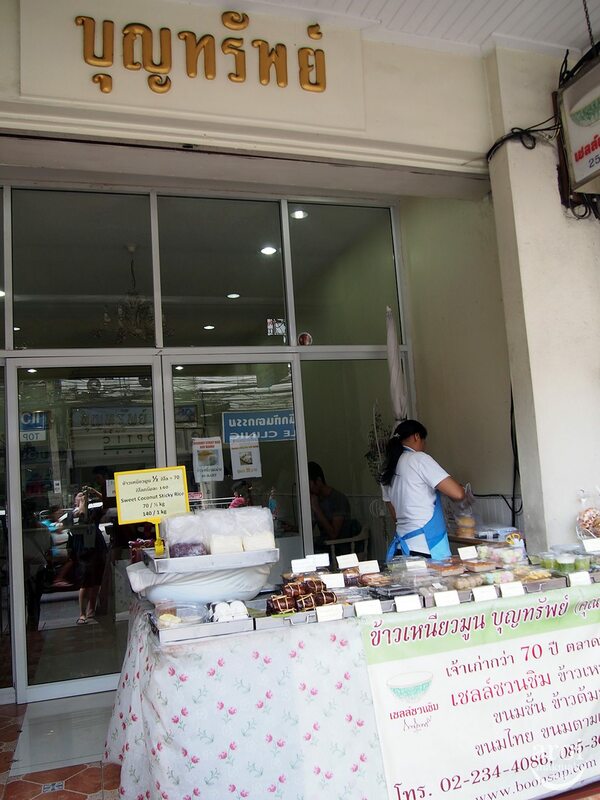 There are lots of good food in Charoen Krung, so just drop by here to have your desserts thereafter. 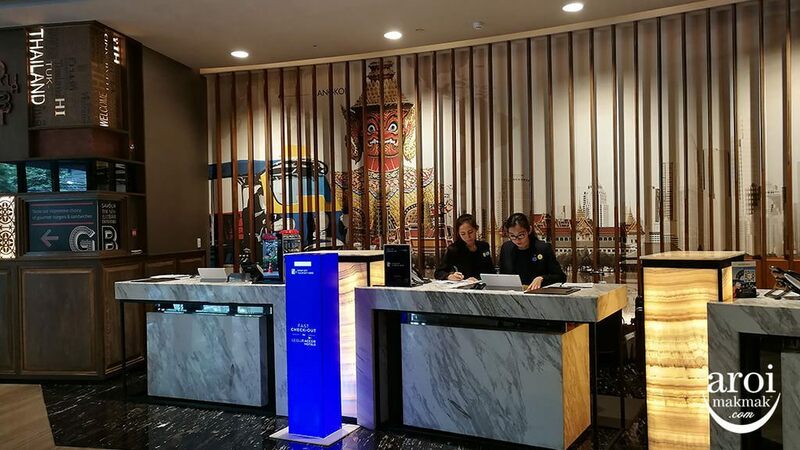 Staying in Pratunam and do not have time to travel elsewhere? 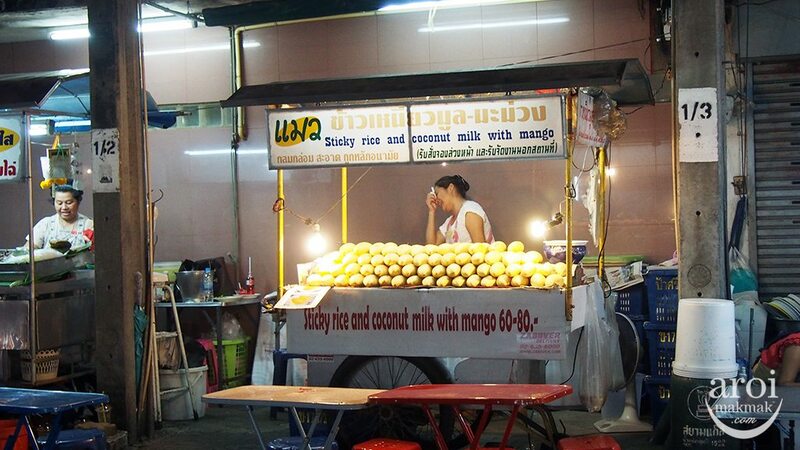 There is a popular Mango Sticky Rice Cart just opposite The Berkeley Hotel. The cart is actually located beside the famous Kaiton Chicken Rice. 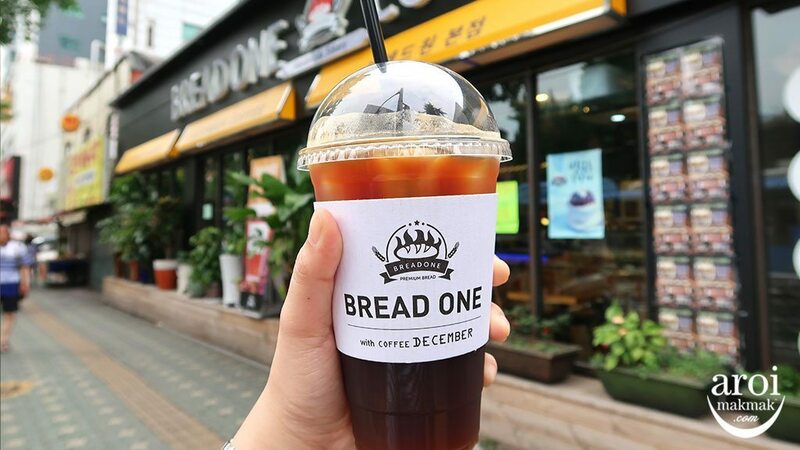 So after having your chicken rice, you can head over to have your dessert. 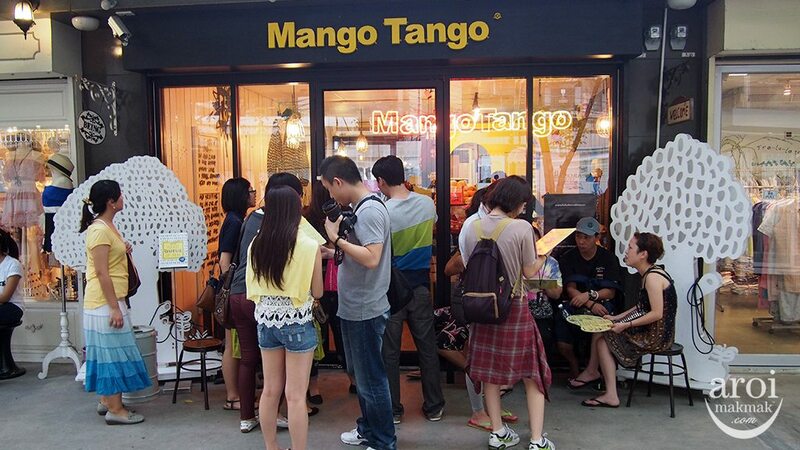 Mango Tango sells a different variety of desserts all based on Mango. 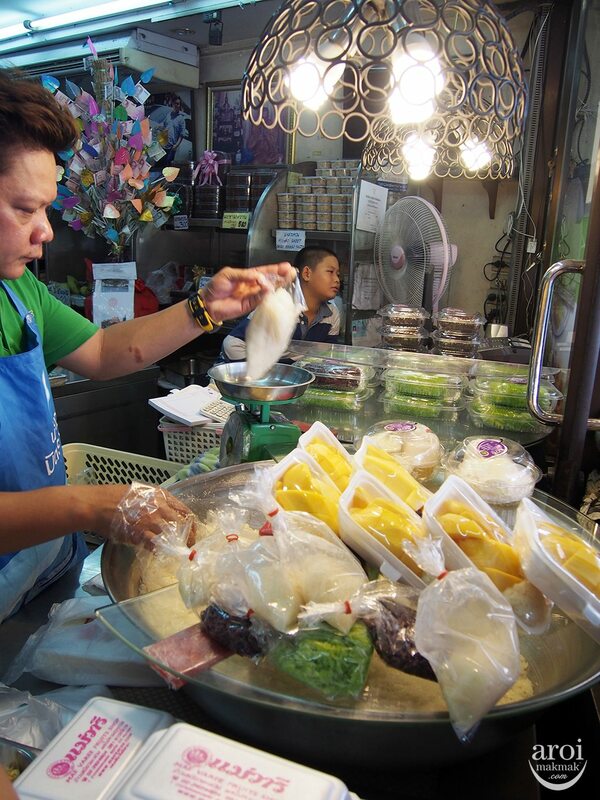 Their most popular item is still Mango Sticky Rice. However, the portion of the sticky rice here is rather small. If you are around Siam Square and just want to have a quick dessert in a cool environment or if you want some pretty pictures to post on Instagram, this is the place. However, do note that you might need to queue during peak hours though. 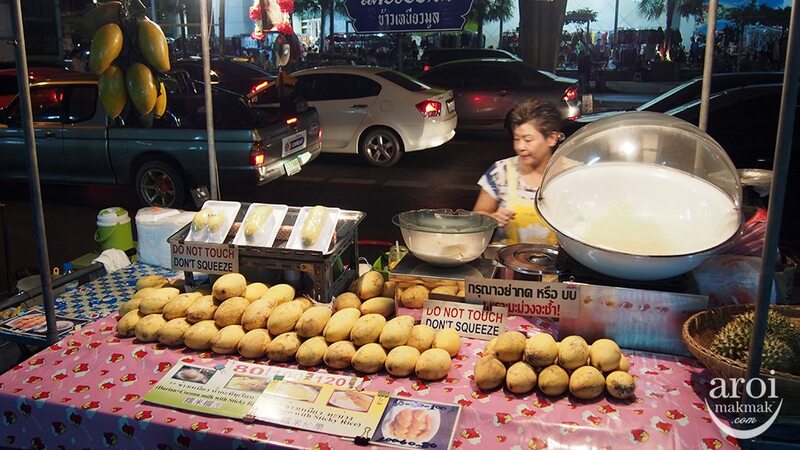 You must really try the Mango sticky rice at the Ortorkor Market , MRT Kamphaeng Phet exit 3. 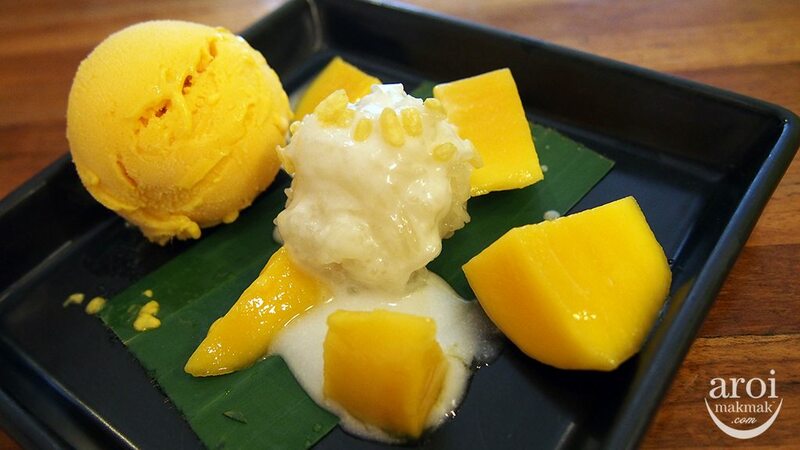 The best Mango sticky rice in Bangkok is called Kor-Panich on Tanow Road. Boonsap (#3) only does take away now, they have no indoor seating. Found that out the hard way after a long day of heat and walking 🙂 good sticky rice though!